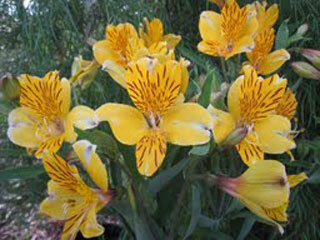 Alstroemeria Hybrid - Yellow "Rio"
A trusty, hardy perennial for full sun or part shade. 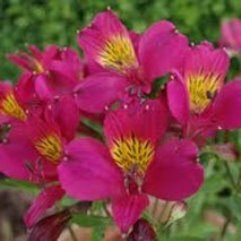 A wonderful cut flower that grows in free draining rich soil. 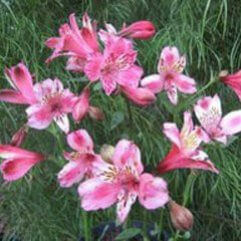 Can also grow in dry conditions. 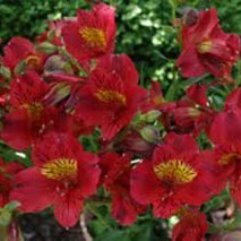 Pull flowers to extend flowering. 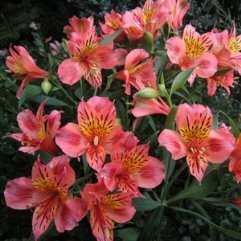 Alstroemeria Hybrid - Orange "Appelbloesem"
Alstroemeria Hybrid - Pink "Butterfly"